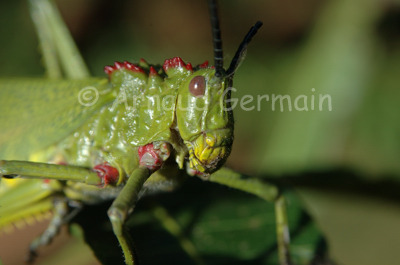 Over six years, I saw this species of very large grasshopper about four or five times in Lilongwe, the capital city of Malawi. I found this specimen in my garden. I used my 105mm macro lens and handheld my camera.